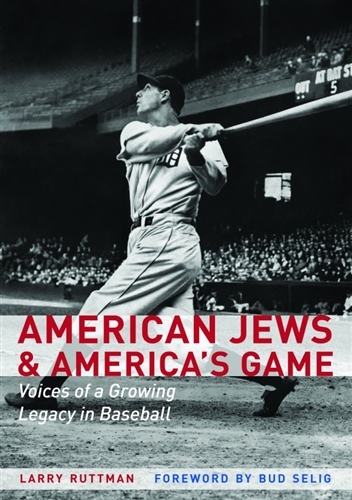 American Jews and America's Game - great book you'll want to read! There are more books about Jews and baseball than there are Jews who played professional baseball. But this one is different. Here baseball's most interesting Jews speak in their own words about their lives, their love of the game, and above all about their Judaism. Informative, inspiring, and a pleasure to read. This is a book for anybody who cares about America's game.